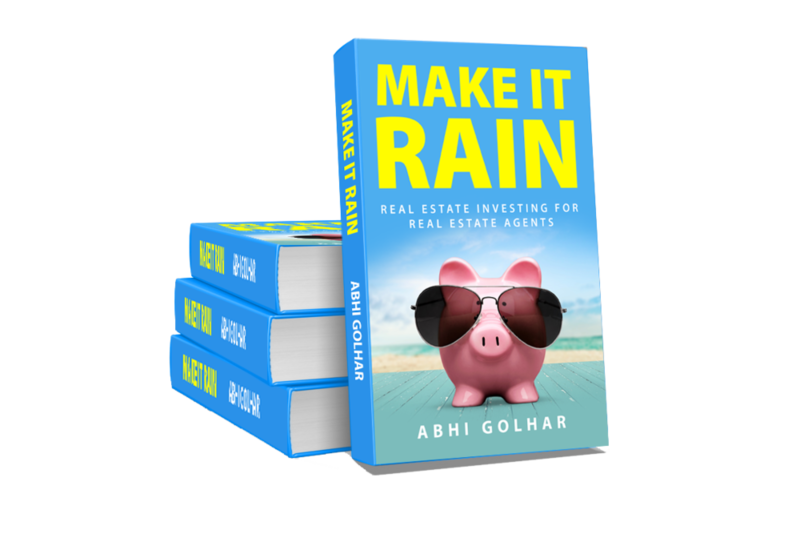 Make It Rain is Abhi Golhar's how-to launch manual for your real estate investment business. Use the skills you've developed as a real estate agent to move into investment models that help you build short-term cash flow and long-term wealth. With practical, actionable advice on everything from finance to marketing and interviews with world-class experts in real estate investment, you'll find the models you need to create the results you desire. Begin taking the steps to build a business you'll love--one that will secure your financial future. Cold Calling. Door Knocking. Endless (and expensive) mailing lists. Lead gen that doesn't generate real leads. There is a better way. A real, robust content marketing plan can help you create a business that is constantly bringing you new leads and new clients. Clients who come to you ready to work with you, because you have already proven your expertise. 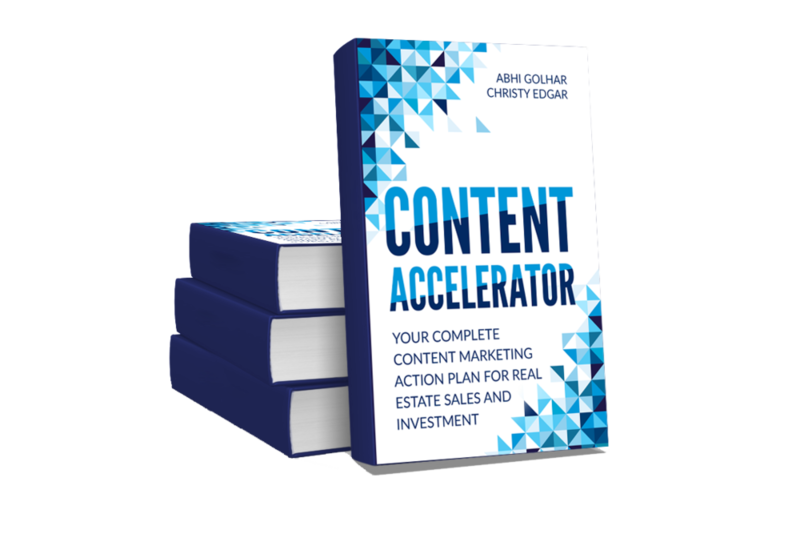 Find out what a difference Content Accelerator can make in generating business and raising your profile. This is the perfect book for the new real estate investor discover the ins and outs of putting together a private money lending deal from start to finish. By reading this book, you'll discover how to approach private lenders with authority, eliminate the need to hire a broker, create a compelling package for a lender, and get more deals funded. The one thing that stops new and pro real estate investors from pursuing a deal is finding the capital necessary. Most investors struggle with fear when it comes to finding private money lenders and not knowing where or how to begin the process. 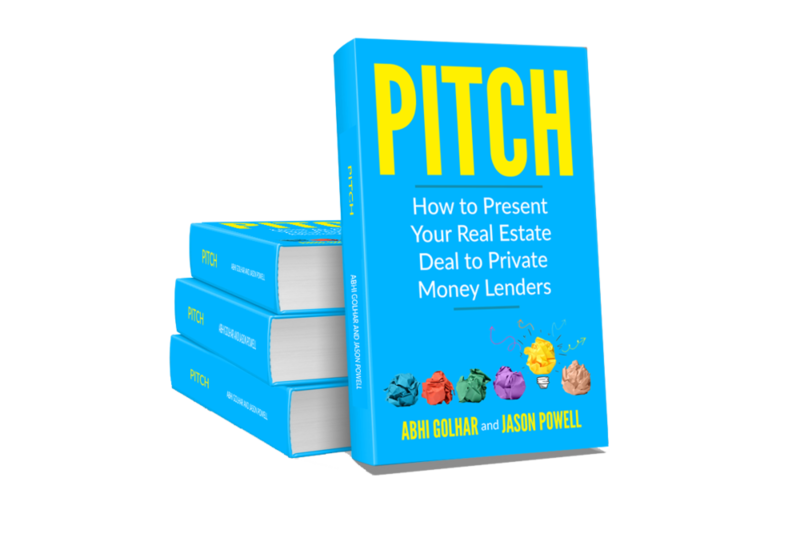 One of the biggest goals of this book is to help you remove that fear and provide you the tools you need to find private money, develop strong relationships with them, present a deck, and raise capital to get your deal done. 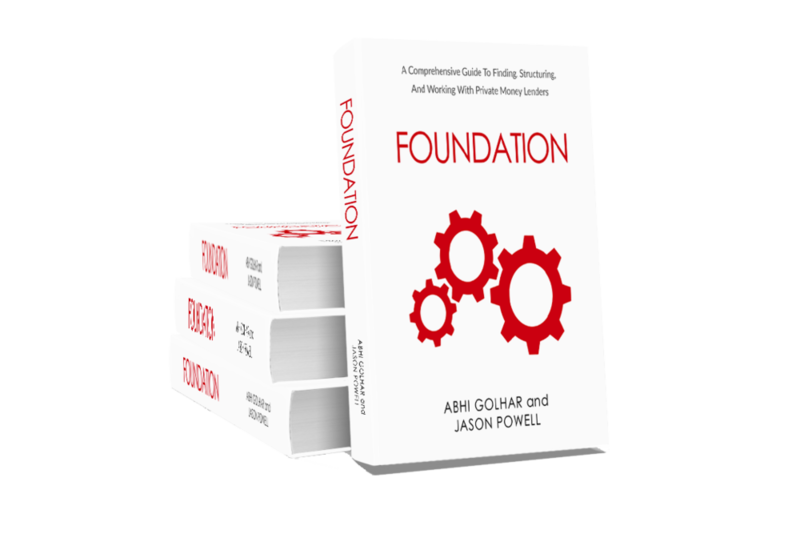 This is your 275-page how-to manual on building a solid foundation of private capital!